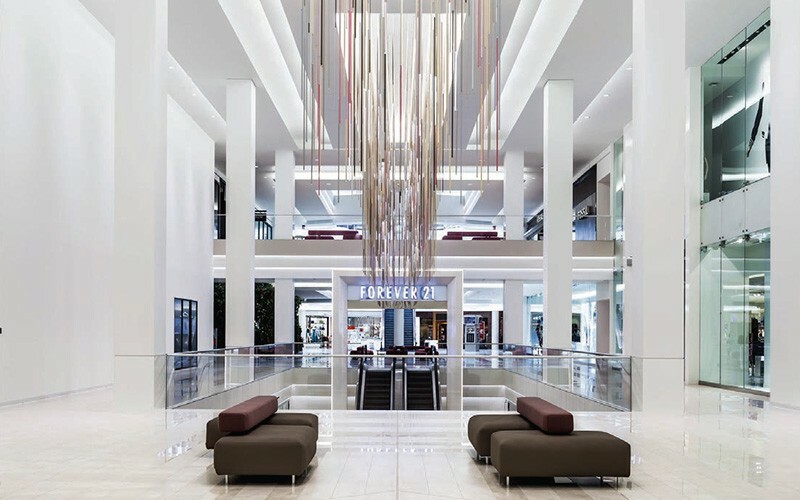 Premier Custom Lighting and Decor Ltd. has twenty-six years experience designing and manufacturing CUSTOM ARCHITECTURAL LIGHTING FIXTURES, AND LED FIXTURES AND RETROFIT KITS. Premier Custom Lighting & Decor is a one stop solution for all your commercial lighting needs. We provide timely quotes, excellent quality control and on-time delivery to any part of Canada or the USA. Premier’s extensive selection of time tested and newly designed architectural lighting fixtures are offered with a wide assortment of options. We offer 160 LUMEN PER WATT DIMMABLE LED’S in a huge selection of colour temperatures. Select a colour from our colour chart of durable, weather-proof, electrostatic, baked on, powder coating. For custom colours, send a colour chip of your choice and we will match it exactly. 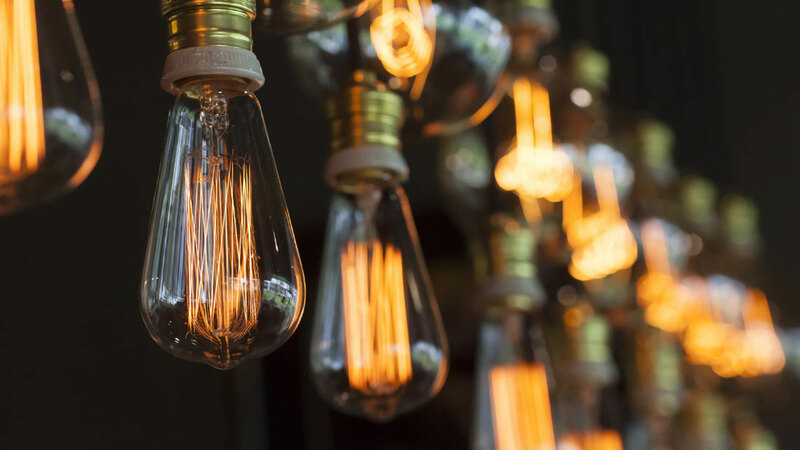 Our in-house lighting designers transform concepts into CAD diagrams used to program fabricating machines which fashion raw metal into custom fixtures and electronic circuit boards. TONY HOLLAND: Before purchasing Premier twelve years ago, Tony was an electrical contractor specializing in lighting design. His company, ACDC Design Ltd operated in Vancouver, Canada, for over twenty years and wired dozens of night clubs, restaurants, hotels and automated factories. 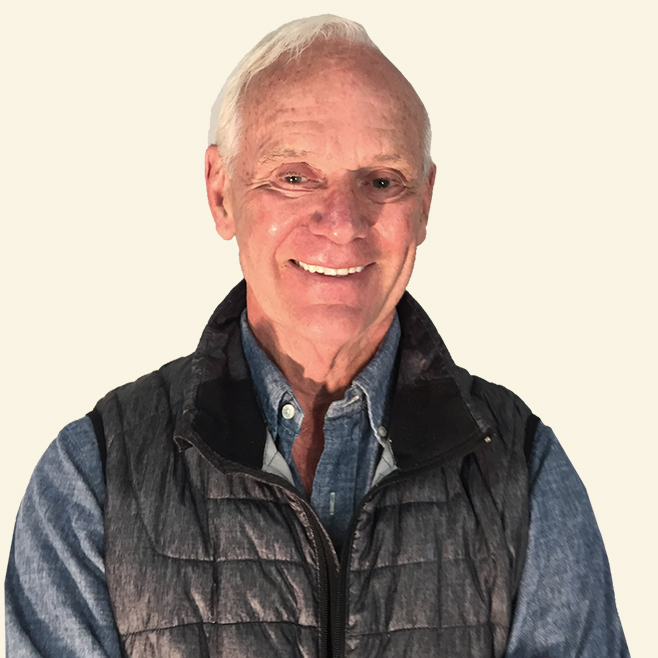 Tony is also President of a real estate company with shopping malls across Western Canada and has served on the board of a major electronics manufacturer listed on the Toronto and American Stock exchanges. Before becoming a contractor Tony worked in the film industry as a Set Designer and Art Director after graduating in Psychology and English from UBC then from Film School at Simon Frazer University. 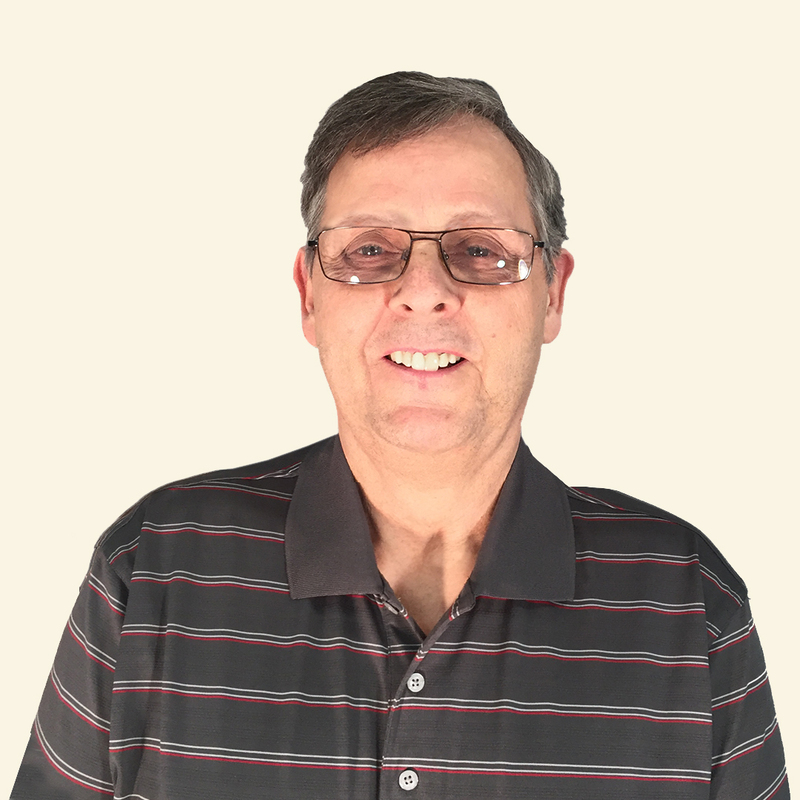 Tony has a lifelong passion for design and systems control and takes pride in overseeing the innovative products Premier Lighting brings to market. 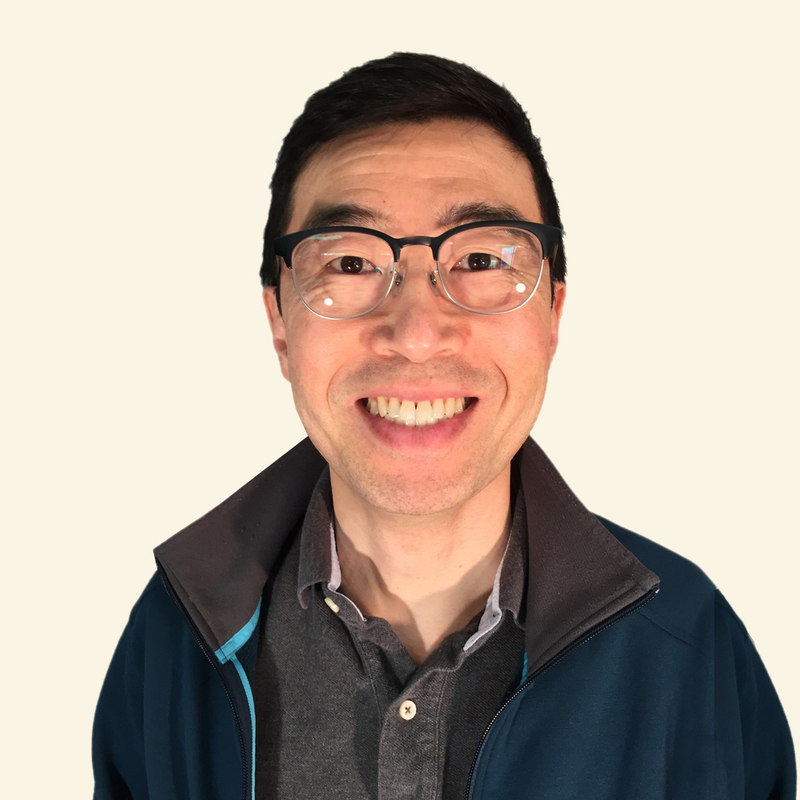 KELVIN WONG: Head of CUSTOMER SERVICE and PROJECT MANAGER, Kelvin handles day to day operations as well as delivery schedules. As our Mister Fix-it, he is always aware of SUPPLY and SERVICE ISSUES as he coordinates with customers and suppliers to keep our product timelines flowing. Although Canadian born, Kelvin spent many years in China after graduating in Business Administration. There, he learned to speak Mandarin while managing North American distribution for a Chinese lighting manufacturer. Kelvin has been with Premier for over 6 years. Maung (Mung) was born in Mayamar where he joined the democratic opposition as a radio operator to fight against an oppressive regime. For 6 years his unit was based in a malaria infested jungle. Now, 20 years later, Myanmar is evolving into a democratic state. 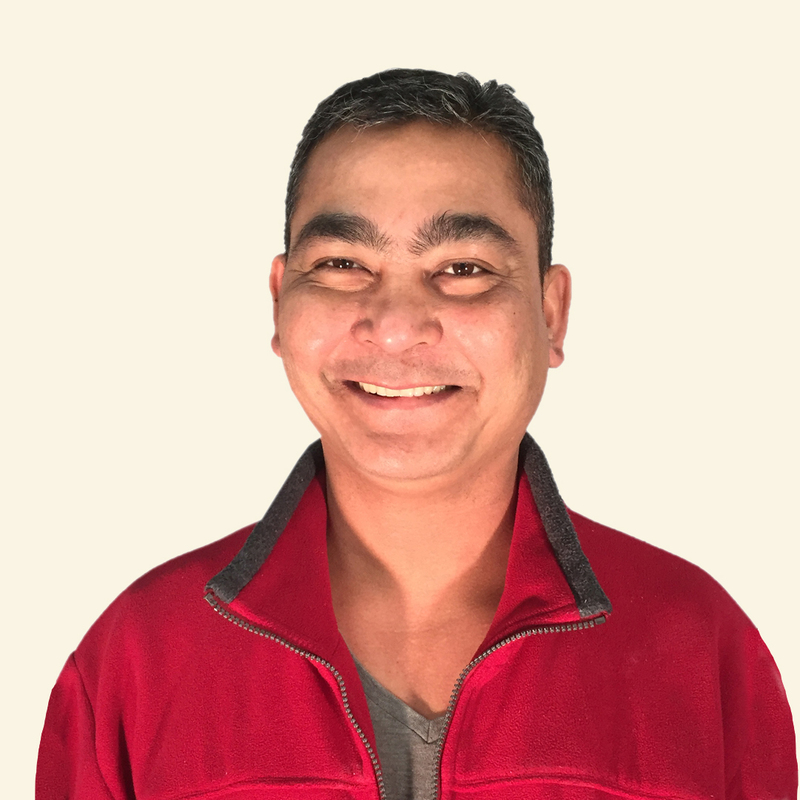 Maung's first steady job in Canada was with Premier Lighting and he quickly became SHOP FOREMAN where he excelled at QUALITY CONTROL and FIXTURE DESIGN. Maung recently stepped into the role of QUOTATIONS MANAGER. He also coordinates the PRODUCTION TEAM. Maung has been with Premier for over 12 years. 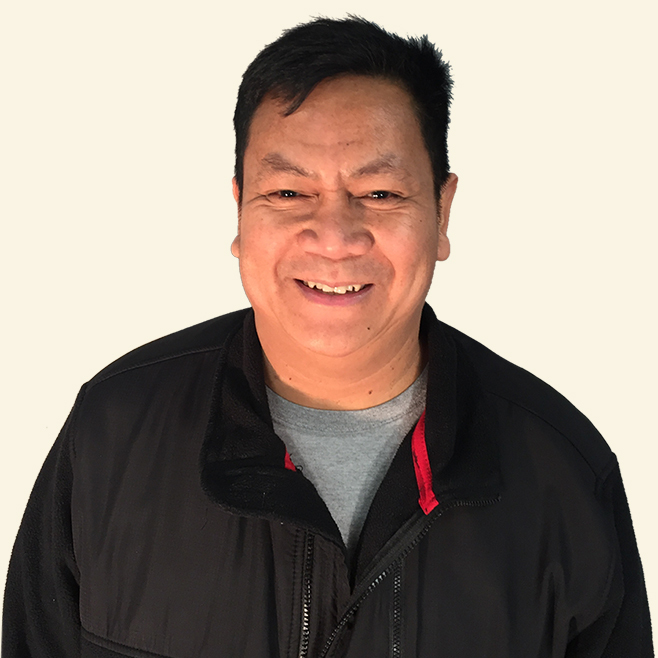 Rene hails from the Philippines and has been with Premier since shortly after his arrival in Canada. Rene excels in complex tasks such as printed circuit assembly and soldering. He now manages every aspect of production and his attention to detail sets the standard for our products. Rene had been with Premier for 6 years. Larry King is a born builder and designer, who can fix just about anything. He has worked alternatively as a carpenter in the construction industry and as a machinist/welder, for the last 20 years. Larry can handle all aspects of construction renovation, engineering and design. He is currently building his own home on the Sunshine Coast. Larry is also a fully qualified machinist and a CWB certified welder. Prior to coming to Premier, Larry worked in other machine shops for several years. Larry's talents involve creating and repairing whatever he lays his hands on, from a temperamental metal working machine, to an electronic boom box, to just about any type of vehicle. In addition, Larry enjoys creating beautiful and practical objects for his home out of metal, wood and recycled materials. This versatility makes him a perfect fit to the Premier Lighting Team. Raymon works with a 3D program called SOLID WORKS which computer-models complex designs, into multi-dimensional, simulations of finished products that can be coloured, shaded, rotated & taken apart in exploded views before being approved for fabrication. 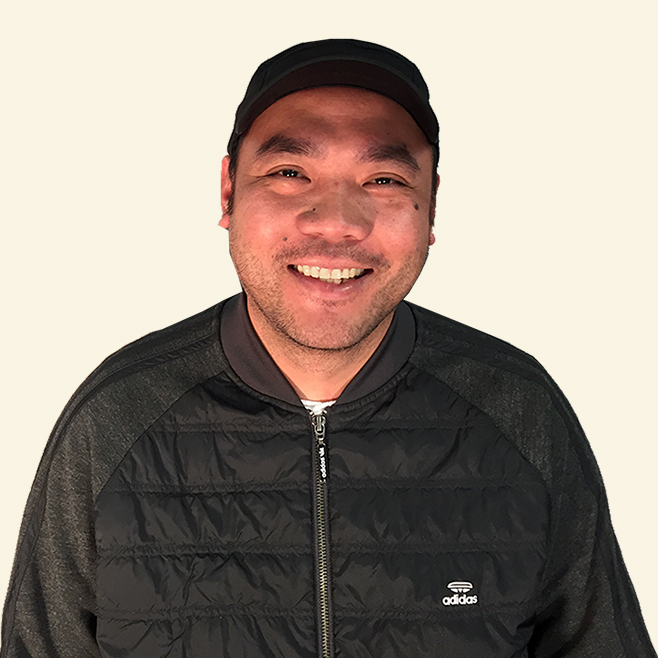 Raymon hails from the Philippines where he studied business before emigrating to Canada. He attended the British Columbia Institute of Technology for two years to master every aspect of the complex computer program he operates with such dexterity. Raymon works closely with Tony Holland & oversees the production of prototypes and conversion kits. His innovative approach & attention to detail are a great asset to the company. Raymon has been with Premier for over 12 years. CINDY SUN: Head of ACCOUNTS PAYABLE AND RECIEVABLE and CHINESE LIASON. 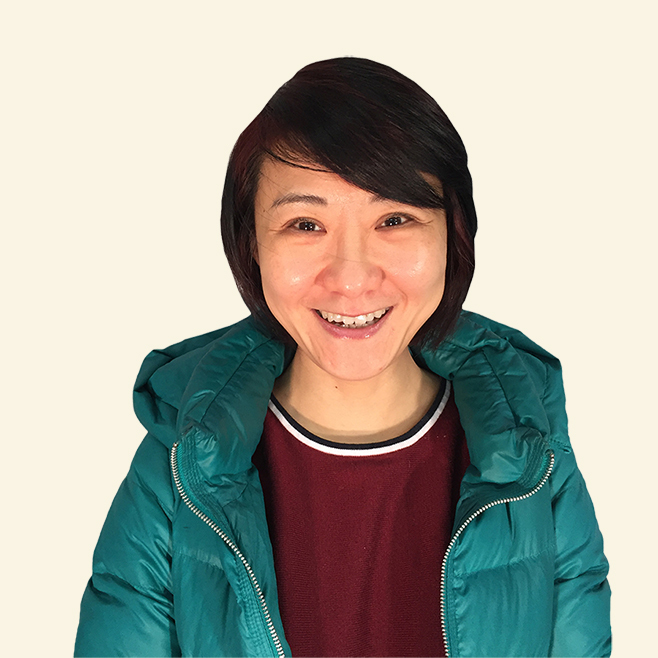 Cindy hails from Beijing, China, where she worked many years as an accountant for an international trading company. Her fluency in Mandarin Chinese and her knowledge of China's business culture is an amazing asset to the company. As head of AP and AR, Cindy keeps our finances healthy. She is small but feisty and delinquent accounts are her specialty. She works closely with Kelvin Wong organizing and coordinating Chinese suppliers, shipments and contacts. Cindy has been with Premier for over 8 years. For over thirty years Tom has worked as a manager of industrial production in a variety of roles. For the past ten years Tom operated a powder coating facility and was one of Premier's most reliable suppliers. When his plant closed a year ago we welcomed Tom into our company. Tom excels at everything he does At Premier he also coordinates SHIPPING and all its associated paperwork. Need help? Ask Tom. Simon is our software genius. He hails from Korea where he graduated as a Computer Engineer from Dong-A University in Pusan. From there Simon went on to represent a Korean company in Russia where he spent several years in Moscow in computer management. 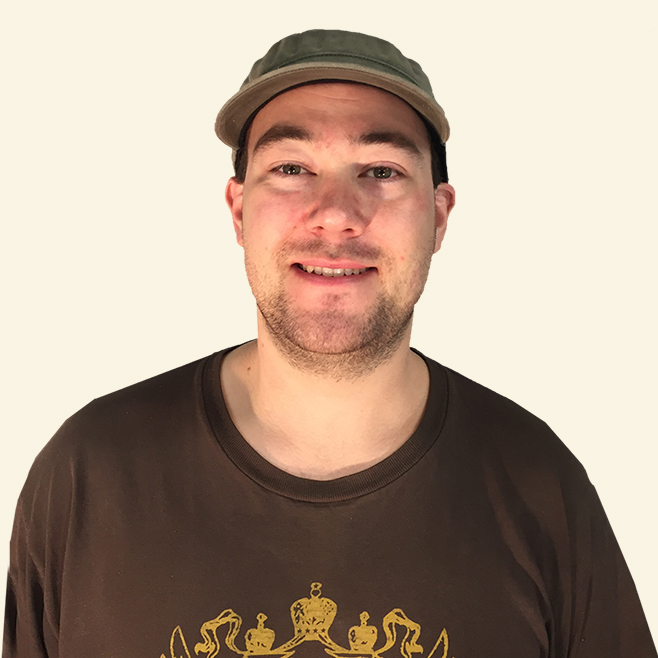 He met his wife in Moscow and they came back to Korea in 2001 where Simon worked for more than 10 years as an embedded software engineer for three different wireless companies. Simon has a broad experience in the IT area from Firmware to Web development and this is a great asset to the Premier Lighting. 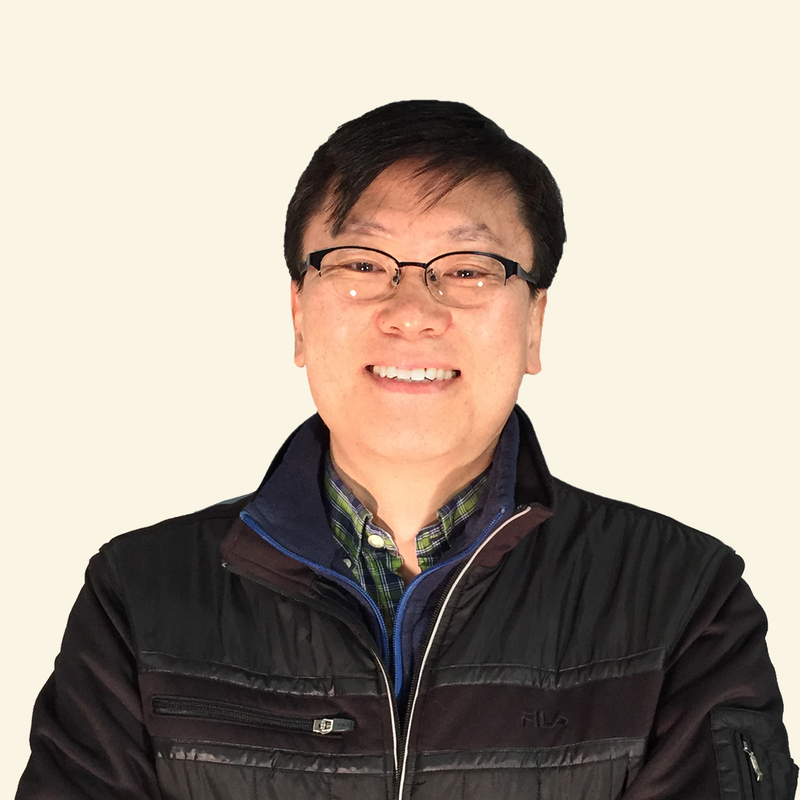 He is now in charge of R&D as we develop our wireless Garage Lighting and Parking Guidance System. 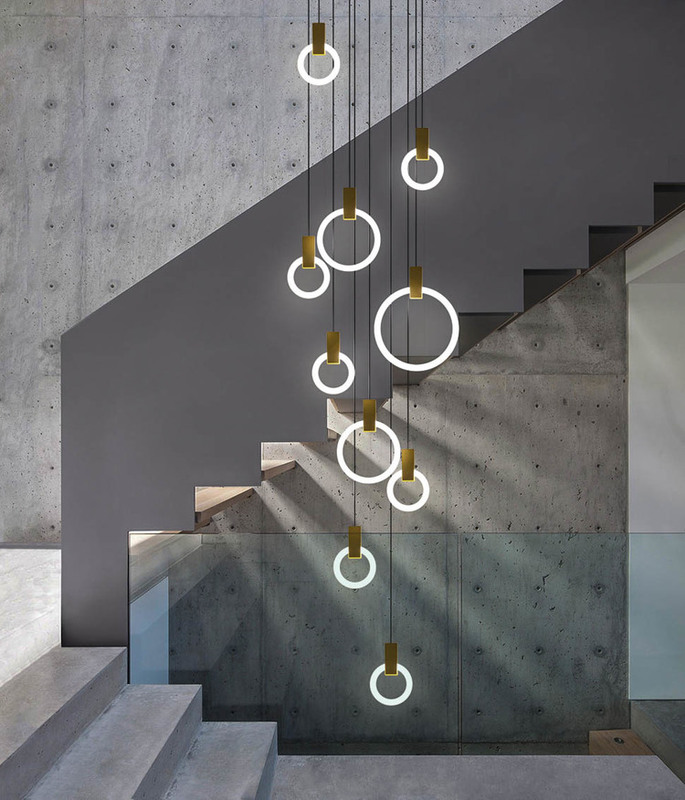 The following companies are represented in Canada by Premier Lighting and Decor in Vancouver, B.C. for all of your lighting & decor needs!